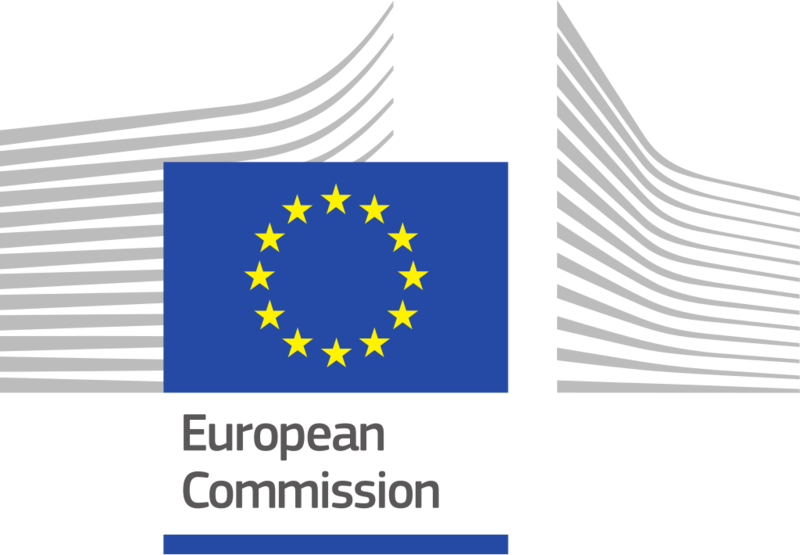 Home > News > The call for European Strategic Cluster Partneships for Smart Specialisation Investments (ESCP-S3) is now open! The overall objective of this call is to boost industrial competitiveness and investment in the EU via cross-regional cooperation and networking by supporting the establishment of European Strategic Cluster Partnerships for smart specialisation investments (ESCP-S3). These partnerships shall facilitate cluster cooperation in thematic areas related to regional smart specialisation strategies and increase the involvement of industry in the context of the Smart Specialisation Platform for Industrial Modernisation. The specific objective of the ESCP-S3 is to foster the collaboration of enterprises, especially SMEs, as well as their interaction with technology centres both within the cluster and across regional and sectoral silos towards generating joint actions and investment projects in common smart specialisation priority areas linked to industrial modernisation and to help improving their business environment. Such mobilisation is envisaged to strengthen the European dimension in the implementation of national and regional smart specialisation strategies and to support a sustainable partnering processfor strategic interregional collaboration in various industrial specialisation areas. At the heart of the partnerships shall be the creation of value chain linkages and joint business cooperation projects and investments amongst groups of SMEs in specific industrial areas, including bringing together SMEs from less and more economically advanced regions and clusters. 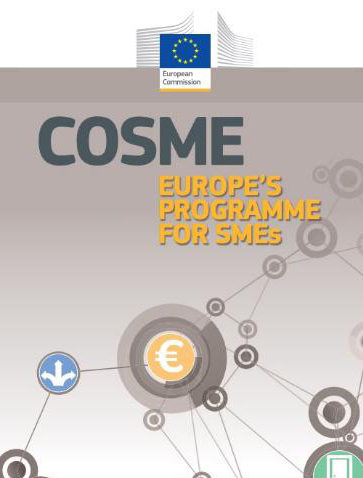 This shall enable groups of specialised enterprises, notably SMEs, together with other innovation actors in clusters,tofind partners with complementary competences, to access value chains that cut across national, regional and sectoral boundaries as well as to facilitate their access to technology centres, in particular those active in Key Enabling Technologies (KETs) and Digital Innovation Hubs. As a result, SMEs shall benefit from investments and initiatives related to smart specialisation. The total budget earmarked for the co-financing of projects is estimated at EUR 2 800 000. The maximum grant per project will be EUR 350,000. EASME expects to fund eight proposals. Please find more information on the call, eligibility and evaluation criteria as well as on the submission process here.